Certified divers have the privilege of seeing the world from a whole different perspective. It’s a great opportunity and pleasure to explore deeper waters and see amazing marine life. For some, their passion for diving inspires them to teach and share their love of the sea. Divers who discover that they want to teach others how to dive and improve their skills become scuba instructors. This profession involves training without cutting corners and building experience. It takes skill, determination, and dedication to become one but what are the qualities that make a great instructor? First of all, teaching comes with great responsibility that’s why in order to be an exceptional dive instructor, one should use his knowledge and training to ensure the safety of his students in the water. 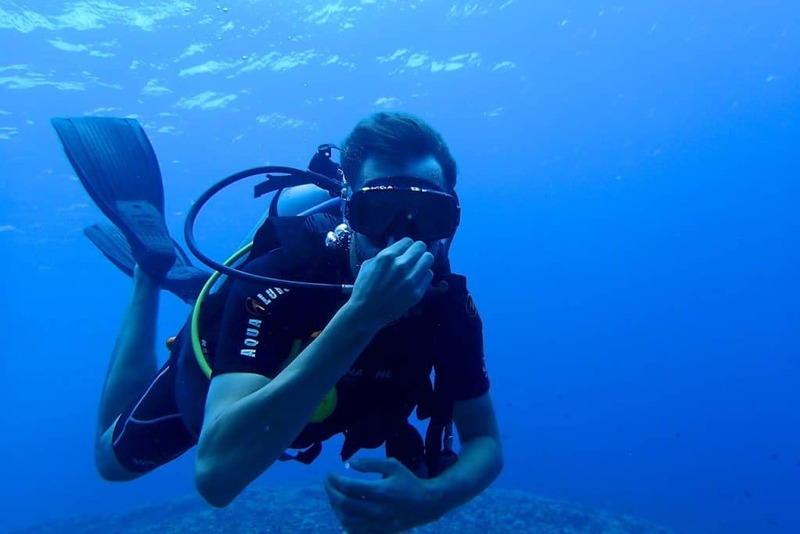 Situational awareness plays a crucial key in maintaining safety which means paying attention to what’s going on around, above, as well as below you while diving. An excellent trainer is one who is constantly aware of where each and every student is especially if there are several groups in the same dive site. This includes scanning the area so that he can keep his students at a safe distance from rocks, fragile corals, and other structures. It also entails being conscious of different conditions and making appropriate measures or adjustments during the dive. This means being mindful of every little thing that might affect your underwater experience including depth, dive gear, air supply, location, environment, and others. Good communication skills are another trait of a great instructor. The quality and safety of a dive can be greatly improved when participants understand the trainer. That’s why it’s vital that during the dive briefings, the trainer speaks clearly and loudly when giving step-by-step instructions so that you can fully grasp what he means. It’s a plus point if he encourages students like you to ask questions especially if there are aspects that you do not understand. 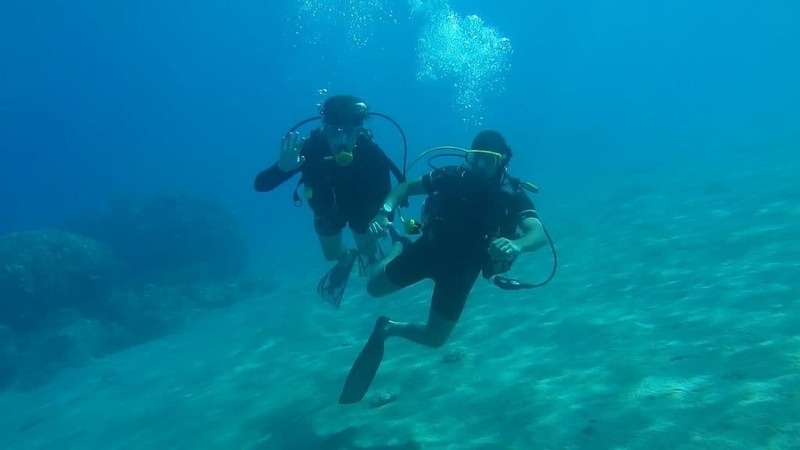 An ideal instructor does not put things to chance so before your descent, he makes sure that you go through hand signals with your buddy to avoid any miscommunication underwater. A credible trainer does not just think of his profession purely as a means of earning money but he also expresses concern for nature. Someone who has a history of joining dive clean-ups and similar advocacies to save marine animals is definitely a “green flag” of someone to look up to. After all, if you want to continue diving, it’s only fitting that you contribute to the health and cleanliness of the seas. The underwater oasis is teeming with incredible marine animals and many instructors find fulfillment in witnessing you come face to face with all sorts of creatures. However, stay clear of trainers who lack proper decorum underwater. For instance, someone who harasses a pufferfish to inflate its body so that he could show his students the creature’s defense mechanism is a lousy behavior and unbecoming of a person who teaches diving. They say that patience is a virtue and that’s true. Attitude-wise, it’s good to have someone who is accommodating and understanding with his students. Teaching the same diving skills to different people day after day can become monotonous and tiring for some. However, a great instructor doesn’t mind teaching the same thing over and over again because he loves meeting new people. He also finds fulfillment knowing that he is able to share his knowledge and skills with people from different parts of the world. It’s also nice to have an instructor who is fun and easy to get along. Diving is more exciting when you are at ease with your trainer. Nemo Diving Center in Dubai prides itself of having an excellent team of PADI dive instructors who exemplify these traits. If you want to try diving or take up more advanced courses, check out our website to choose a program that best suits your needs.